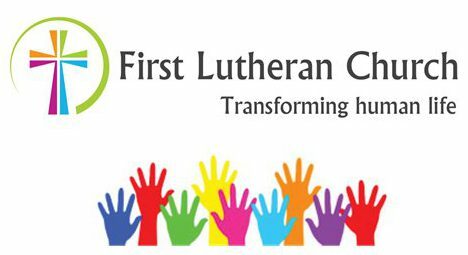 We are looking forward to seeing you at one of the upcoming Cottage Meetings at First Lutheran as we discern where God is leading our community. Sunday, December 2, 6:30 – 7:45 p.m.
Monday December 3, 6:30 – 7:45 p.m.
Wednesday, December 5, 6:30 – 7:45 p.m. Please RSVP for one of the cottage meetings by clicking here, or you may also sign up on Sunday morning in Christenson Hall or by calling the church office at 592-4102.